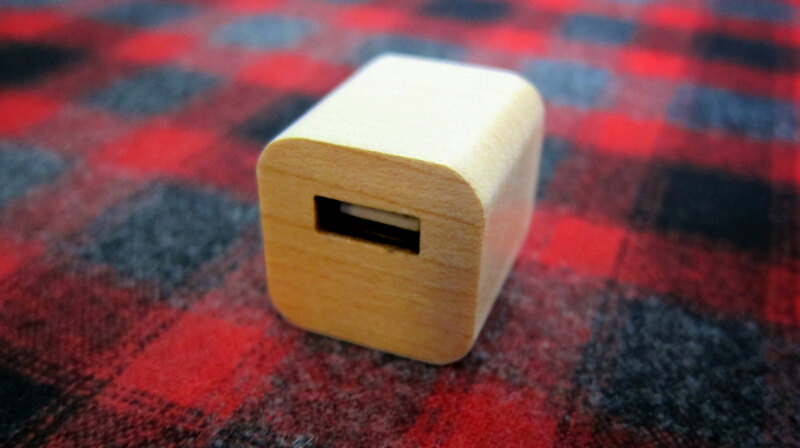 Remember when all electronics were enclosed in wood? No? Well, neither do we, but we’ve seen plenty of them on The Wonder Years and Mad Men. 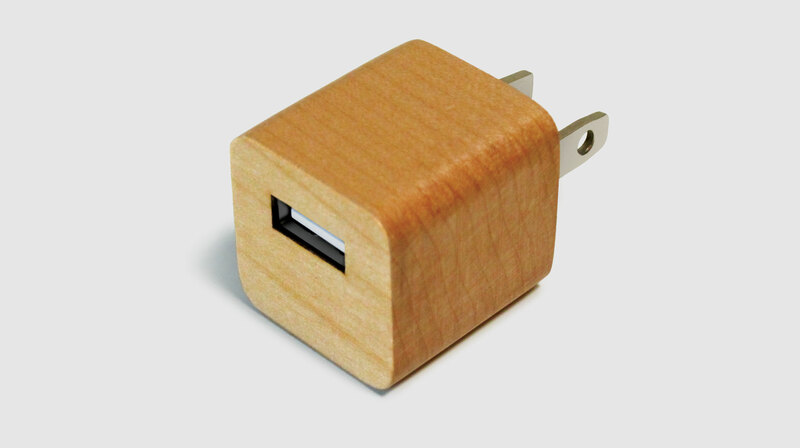 So we took your humble little USB adapter and made it out of wood. 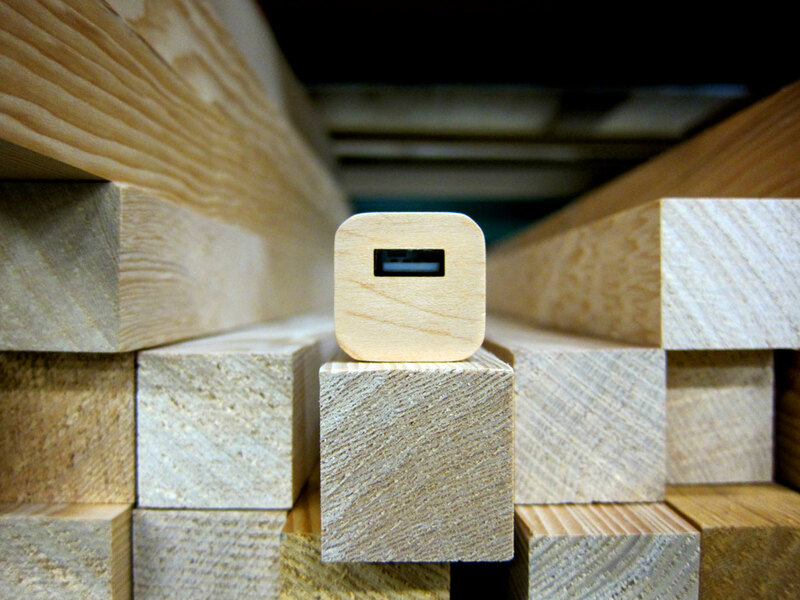 Lumberjack is … uh … a USB jack made out of lumber. It was our easiest product to name. 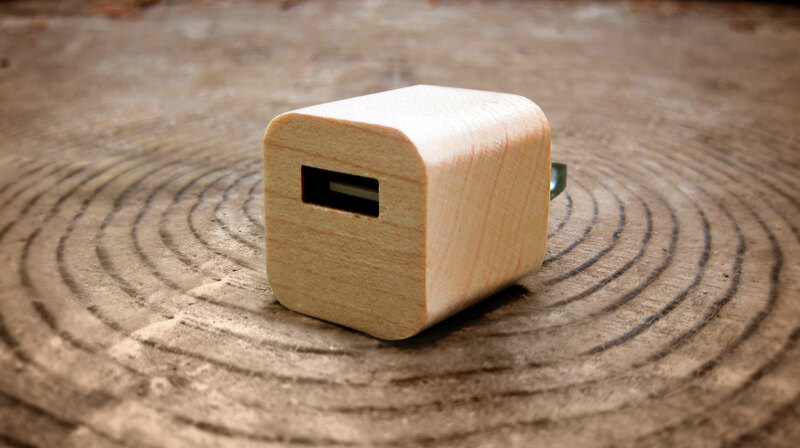 TIMBERRRRRR!